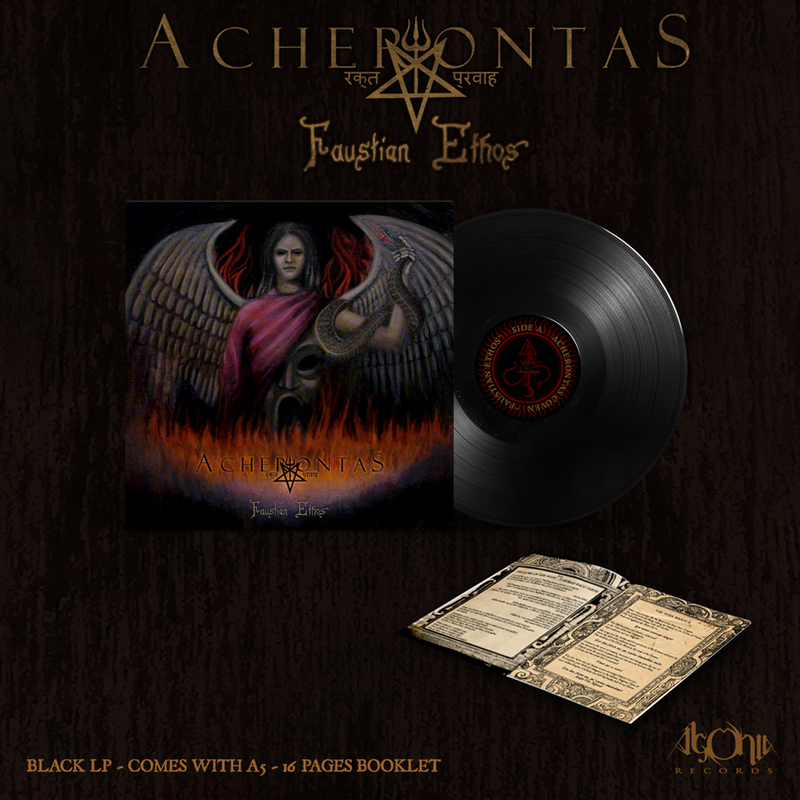 Limited to 1st press black vinyl + booklet with lyrics + digital download code. 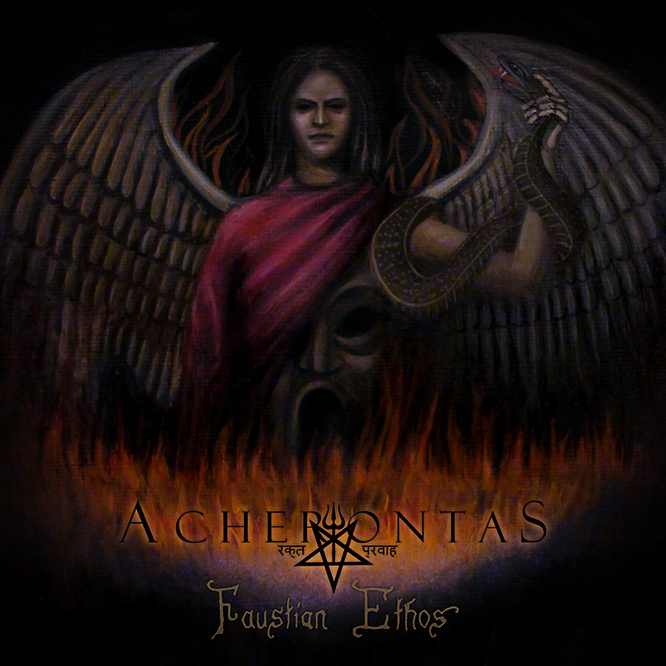 Greek occult black metallers with ritual & 70's rock influences, ACHERONTAS, return with their new studio album titled "Faustian Ethos". 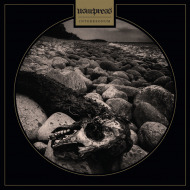 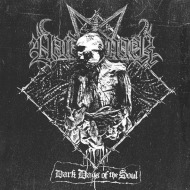 The follow-up to "Amarta अमर्त" (2017) was recorded in three different studios in Greece, UK and Germany between 2016 and 2017 with mixing and mastering done at Pentagram Studio by George Emmanuel (Rotting Christ, Lucifers Child). 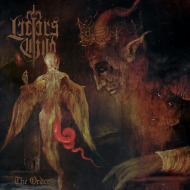 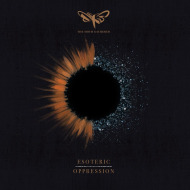 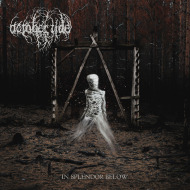 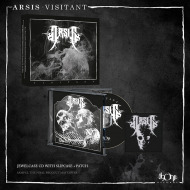 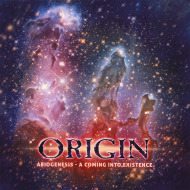 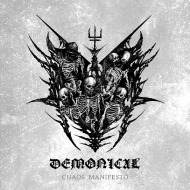 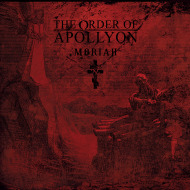 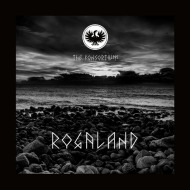 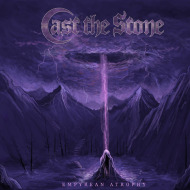 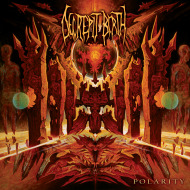 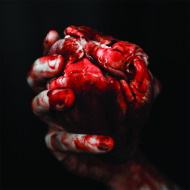 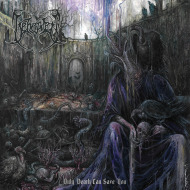 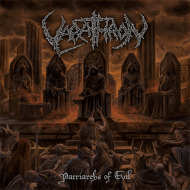 The cover artwork was created by George Zafiriadis (www.occulticons.com) and the "Faustian Ethos" sigil was illustrated by VisionBlack.